It is our policy to hold class as scheduled. 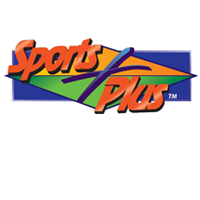 If, due to a weather related emergency, the Sports Plus facility closes, CSS participants will be notified by e-mail and a WEATHER CANCELLATION NOTICE will appear on the Cincinnati Skating School website. Weather cancellations may be due to a nearby threat of Tornado or a Level 3 Snow Emergency in Evendale. In the event of a Weather related emergency, Cincinnati Skating School will make every effort to coordinate a make up class with Sports Plus. Again, participants will be notified of the time/date of the make-up class and this information will be posted on the Cincinnati Skating School website. Cincinnati Skating School will not prorate class fees due to these uncontrollable circumstances. Make up is subject to space availability based on the current class schedule. The skater must be currently enrolled in a regular class when doing the make up. Make up class is forfeited if a skater drops the class and re-enrolls at a later time. Make up class does not transfer student to student. Absolutely no proration of fees will be made to accommodate for the missed class. Make ups cannot be transferred from session to session. Please, no walk-ins. Not all classes are offered on all days/sessions, please schedule your make up. Do I get a refund if I withdraw? Class is cancelled due to lack of enrollment – 100% of the class fee will be refunded within 30 days of the cancellation. The student does not begin class or withdraws on the first day of class – 100% of the class fee will be refunded within 30 days of the withdraw. A student withdraws before or during the 3rd class – 50% of the class fee will be refunded within 30 days of the withdraw. 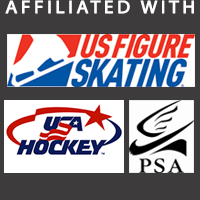 A student withdraws before, during or after the 4th class – Cincinnati Skating School will retain the class fees. Will classes be cancelled if there is low enrollment? 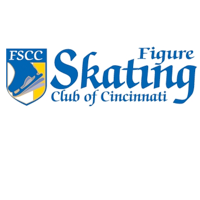 The Cincinnati Skating School has the right to condense, combine, categorize students according to age or level, or cancel classes contingent upon enrollment.